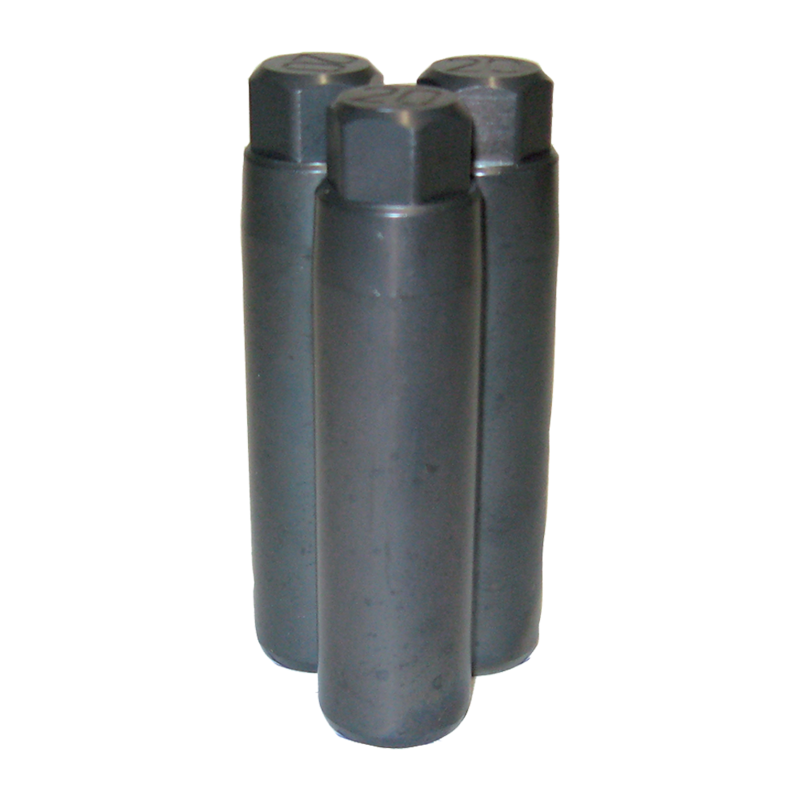 Solution A is a patented (#7,178,880) reusable tool that is used at the 12, 4 and 8 oclock positions when mounting the wheels. 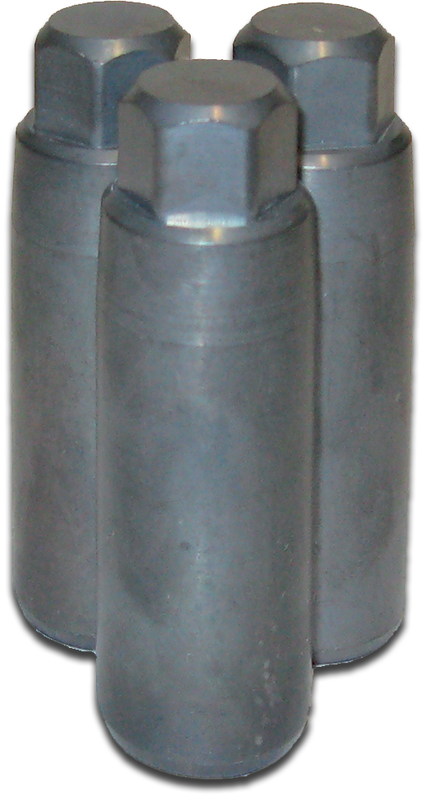 Once the wheels have been mounted, the three centering pins are removed. 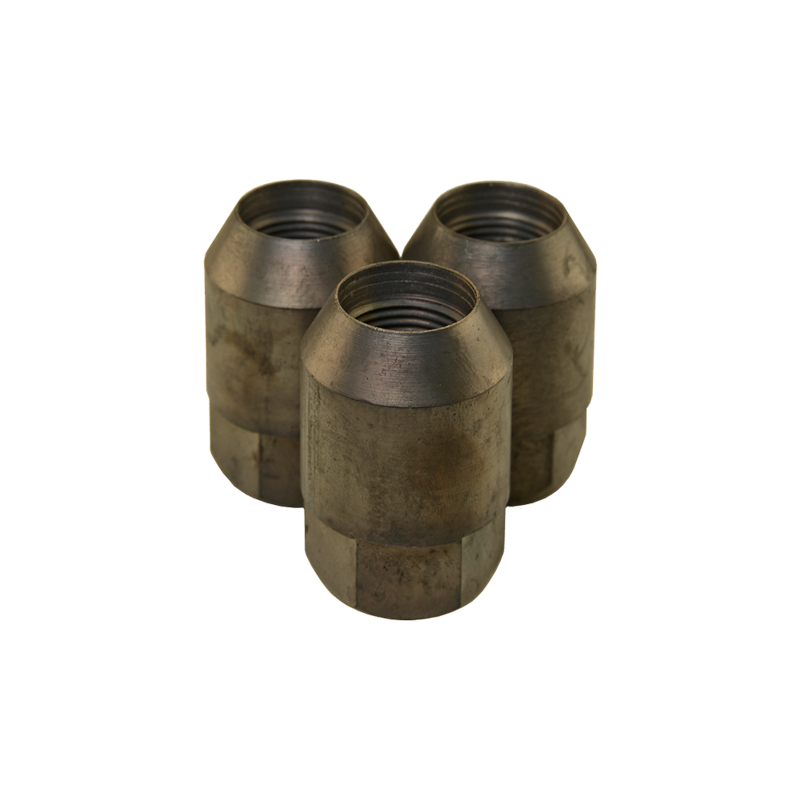 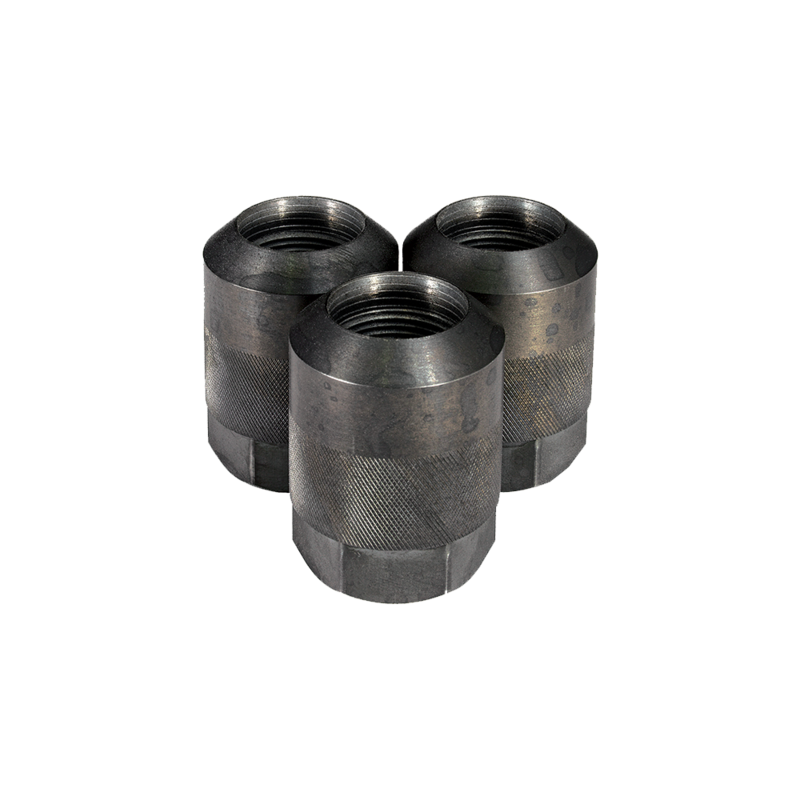 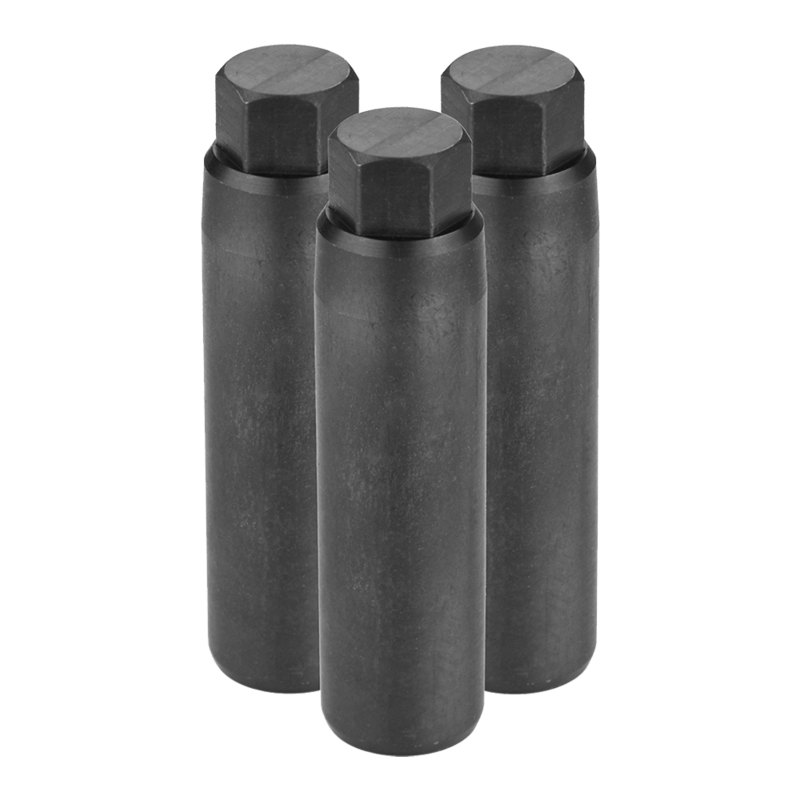 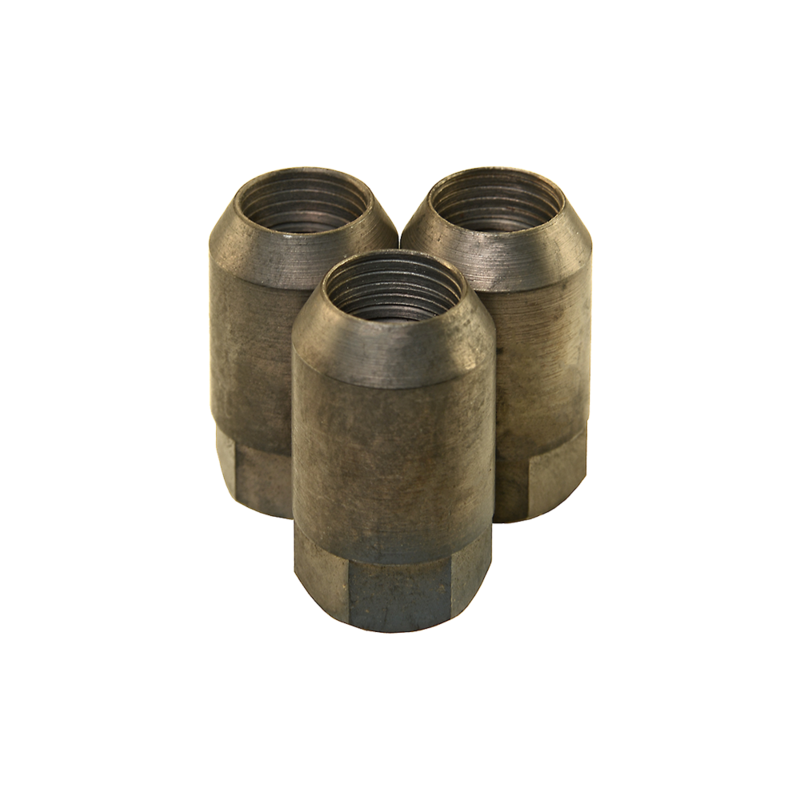 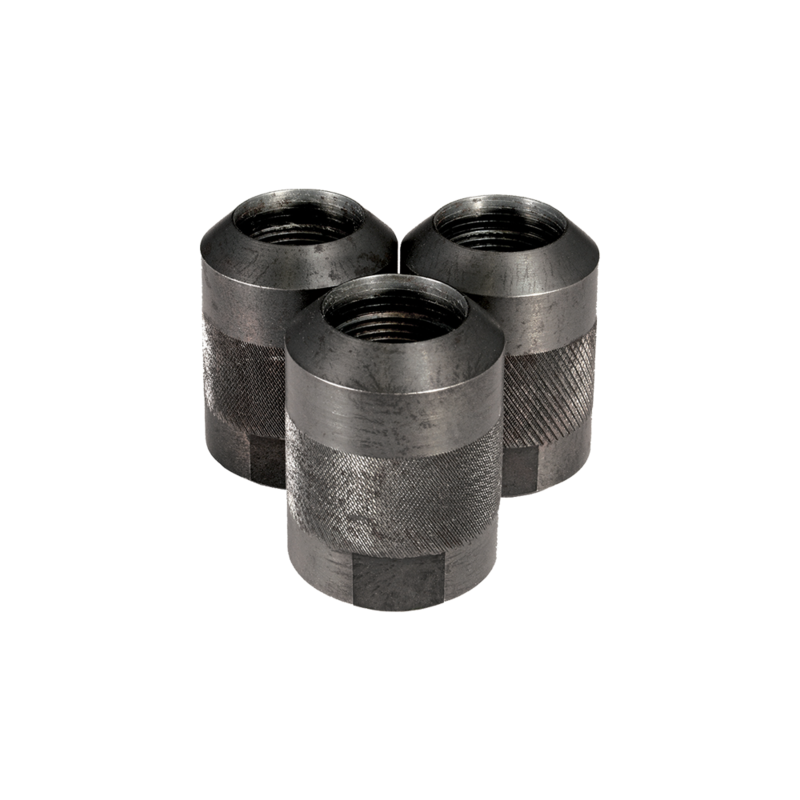 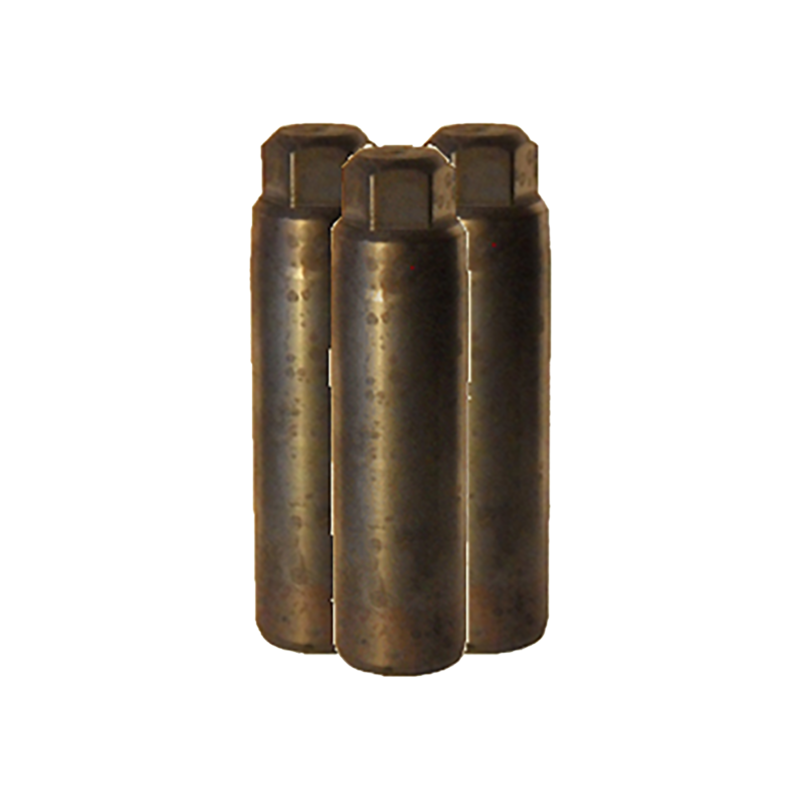 The pins are made of hardened steel to ensure durability and threaded inside for proper alignment and easy removal of the tool. 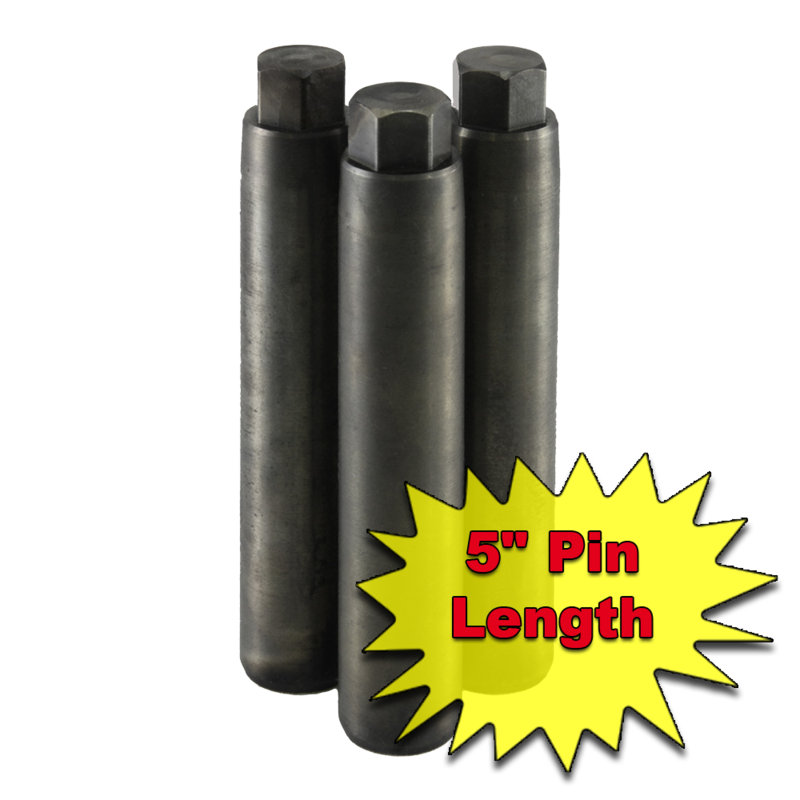 One set includes three centering pins. 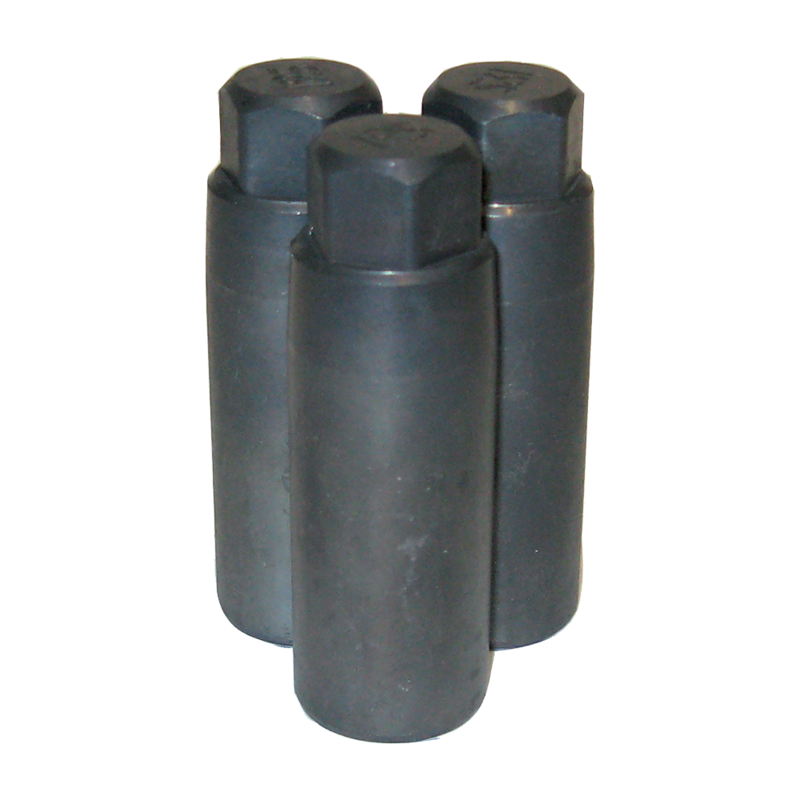 We offer various sizes to accommodate steer and drive wheels. 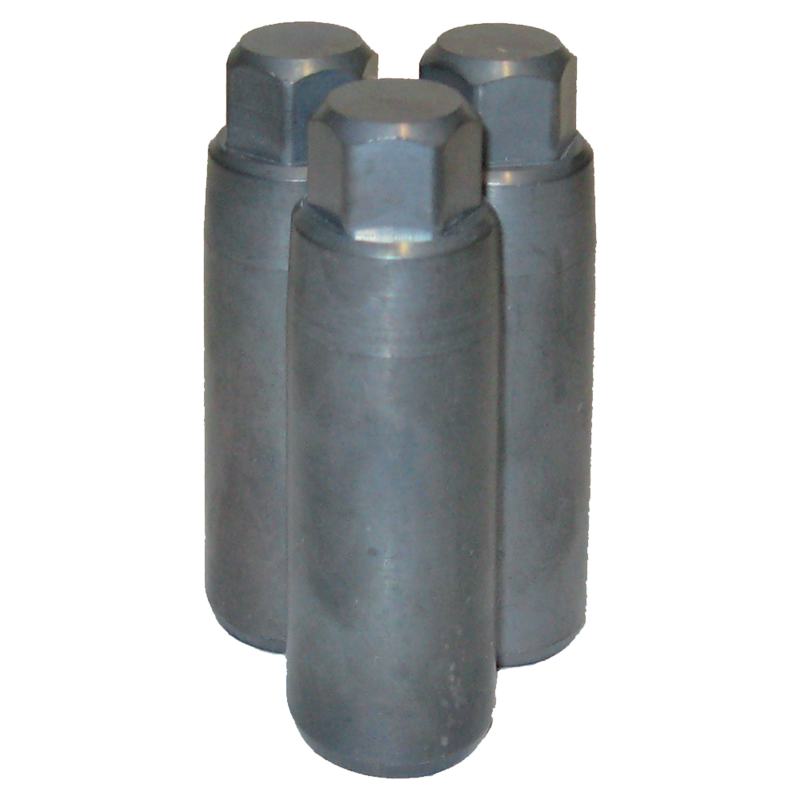 Our Solution A pin sets also work on most trailers as well. 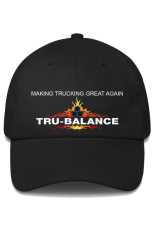 Centering your whole truck is possible with the TRU-BALANCE: Solution A product line. TRU-BALANCE: Solution A pin sets work in many different applications. 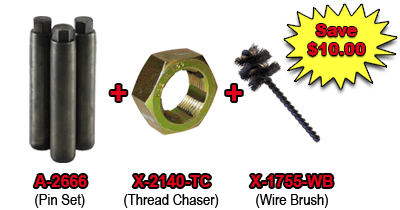 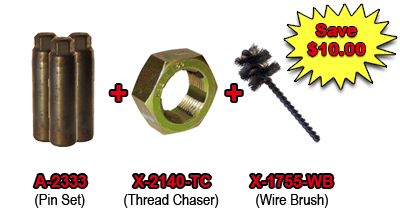 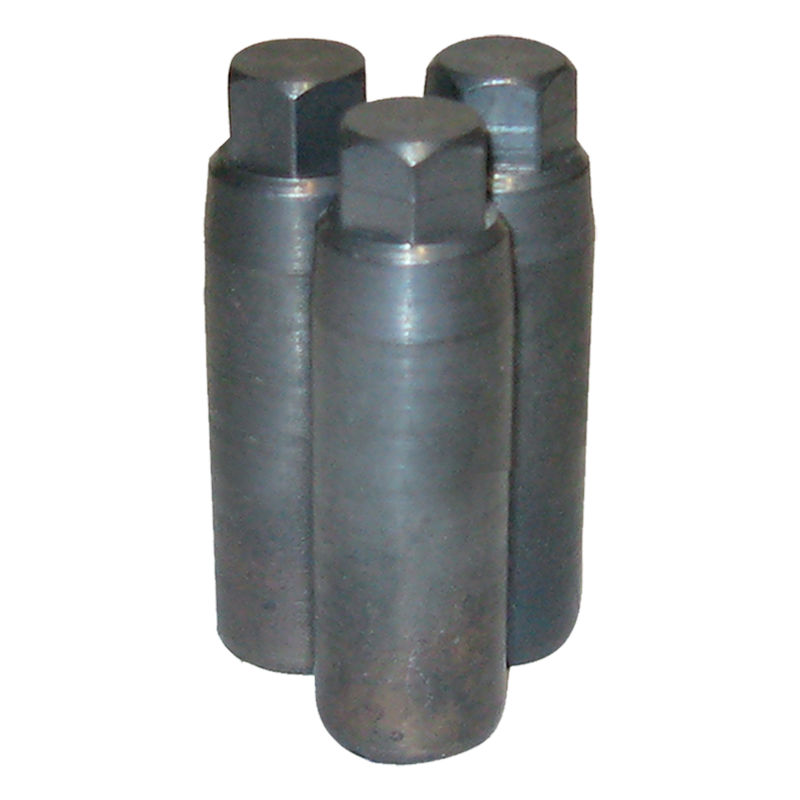 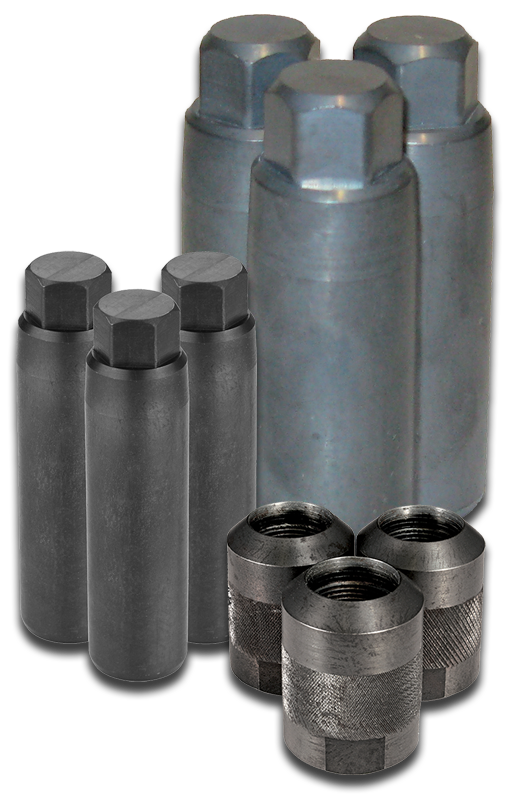 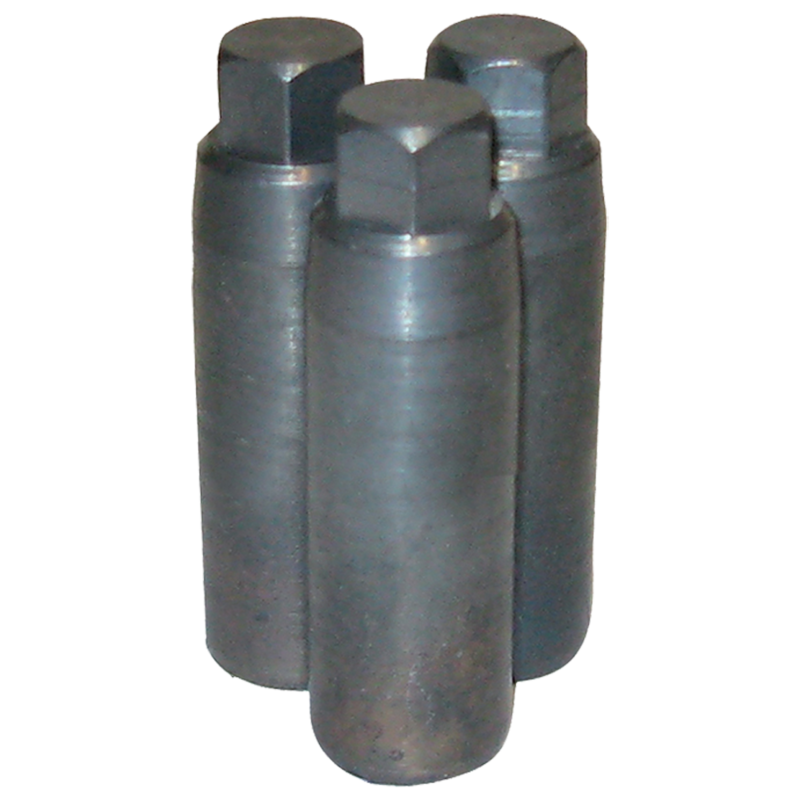 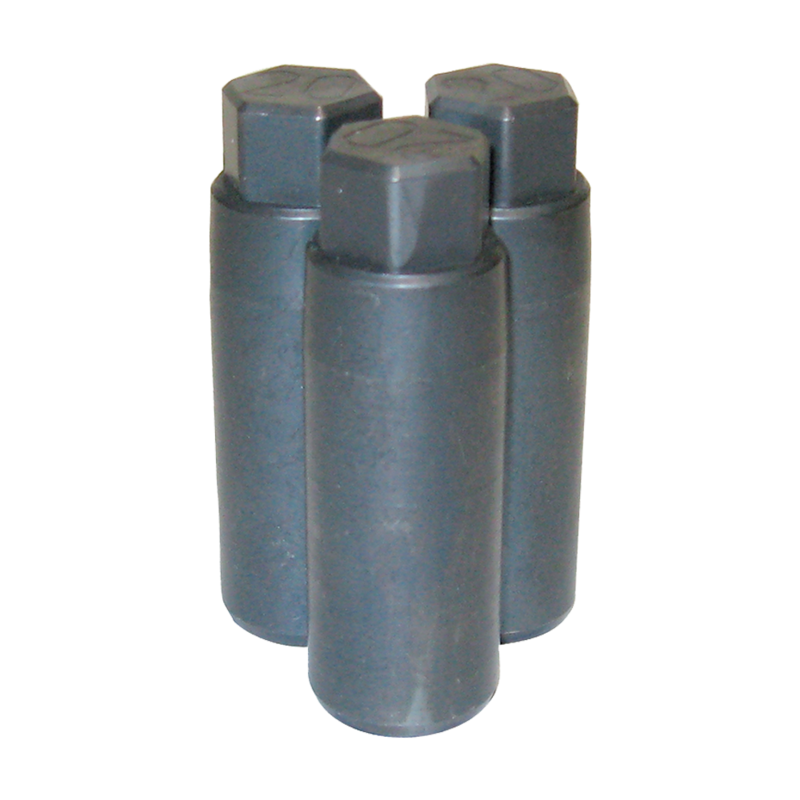 We offer different pins, for different circumstances and applications. We also offer discounts on 3 sets or more and a warranty as well.